This pair of keychain is a nice gift for the lovers. 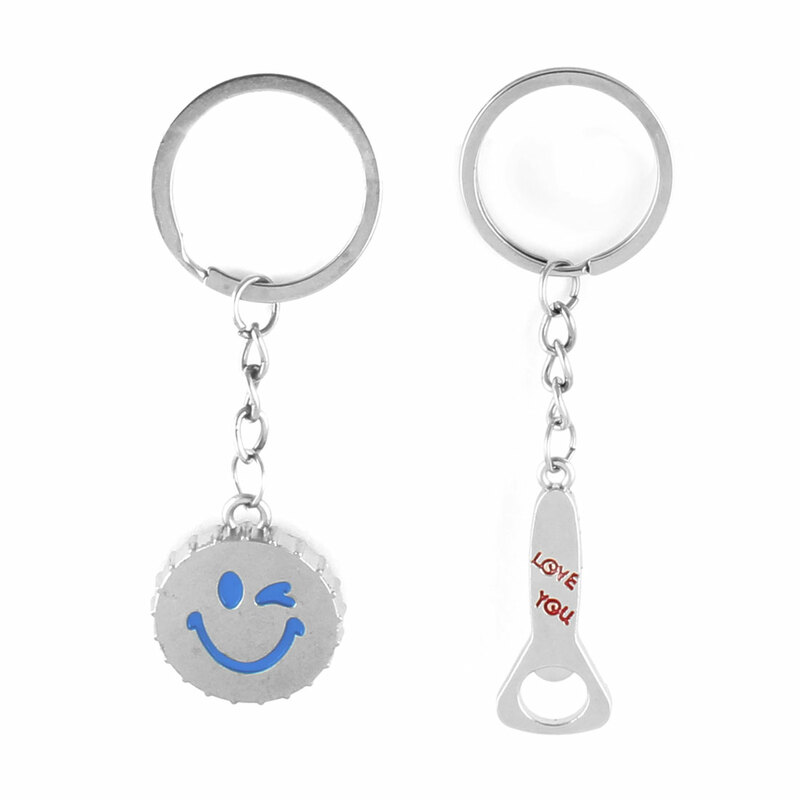 Package Content: Pair x Keychain; Ring Diameter: 3cm/1.2"
A love messenger to your he or she. Suitable for wedding and anniversary. Good present gift for boy friends/ girl friends.